“Verona Villa” offer you pleasant vacation. Verona is a great person, she was always there to help. 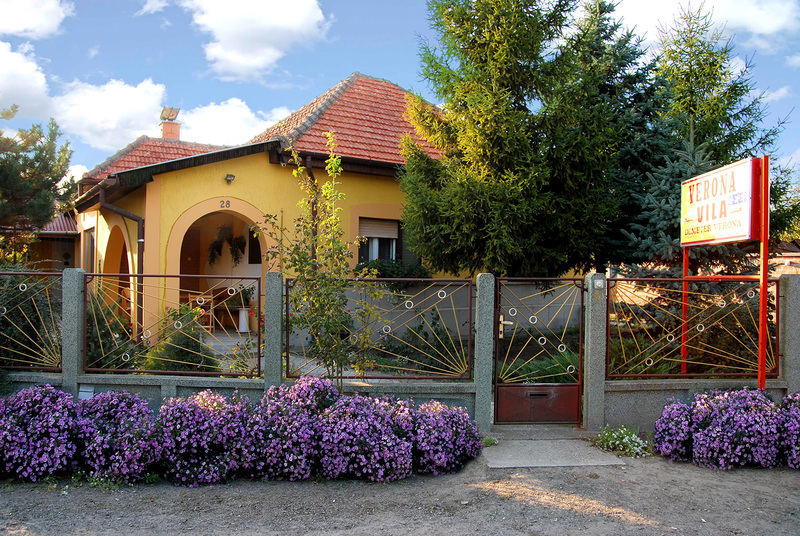 Vila is super clean and located at the perfect position - every place in Palic was just a few minutes walk away. Such a great place - trees and flowers all around, also the rooms are tidy and cool during the summer days, so we never had to turn on the air conditioner. We've spent 3 wonderful days in Vila Verona, exploring Palić - all the famous places were just a few minutes of walk away, so we didn't have to use any form of transport. Near the “Youth lake”, surrounded by nature, “Verona Villa” offer you pleasant vacation. Rooms are double and triple bedded, equipped with cable TV, air conditioning and separate bathroom. In the part of villa, there is a table football and ping pong table for your recreation, a large parking space and playground. 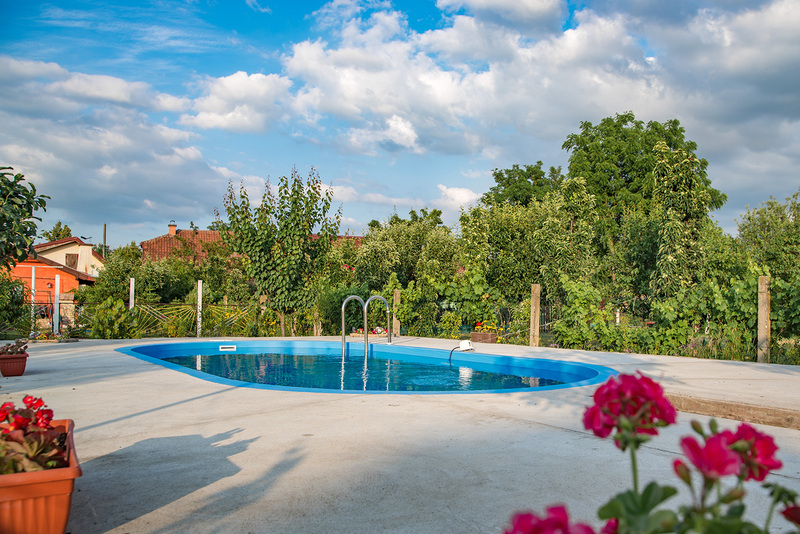 Vila Verona offers you private accommodation, with a free usage of Wi-Fi, outdoor pool and parking on premises. We are always giving our best to make your stay, in Vila Verona, as enjoyable as possible. Rest assured that you're going to get even more than you'll pay for. Best price guaranteed.